Our Corporate Social Responsibility initiative reflects three focal areas that combine to create a holistic mission — Environmental Sustainability, Community Support, and Employer Ethics. Autumn Harp has implemented sustainable practices across processes, facilities, and resources. 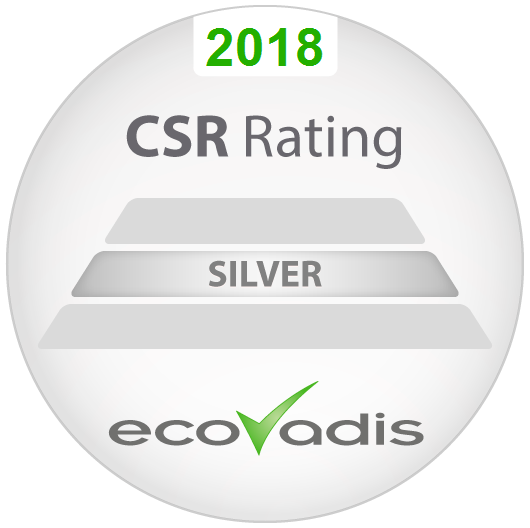 EcoVadis has rated Autumn Harp with Gold or Silver status since 2015. Autumn Harp is committed to protecting the environment, the health and safety of our employees, and the community in which we conduct our business. It is our policy to seek continual improvement throughout our business operations to lessen our impact on the local and global environment by conserving energy, water, and other natural resources, reducing waste generation, recycling, and reducing our use of toxic materials. We are committed to environmental excellence and pollution prevention, meeting or exceeding all environmental regulatory requirements and, where practical and fiscally responsible, to purchasing products that have greater recycled content with lower toxicity and minimal packaging materials, which reduces the use of natural resources. Autumn Harp employs sustainable practices wherever we can throughout our facility. For example, you'll find energy efficient air exchange systems and heaters in our warehouse space, as well as motion-sensor lighting supplemented by ample skylights. We work with Efficiency Vermont and Green Mountain Power to ensure we're maximizing energy efficiencies wherever possible, including in the construction of our latest 57,000 sq. ft. addition. We also focus on keeping material out of Vermont's limited landfill space. In addition to using the standard no-sort recycling program, we uses alternative recycling streams for LDPE plastic film, used and broken pallets, plastic bags, and even granola bar wrappers from the breakroom. Our sustainability team has found creative solutions for waste organic product, which is used to provide alternative fuel for a local bioreactor. We compost more than 3 tons of food scraps, paper, and plant-based waste each year. In all, we divert at least 62% of our waste from the landfill. Visit our 2017 Annual Sustainability Report for more details. Autumn Harp is proud to be a certified Vermont Green Business. In August of 2018, Autumn Harp became a Supply Chain Associate member of Roundtable on Sustainable Palm Oil RSPO (check our progress at the link https://www.rspo.org/members/8277). Th e Roundtable on Sustainable Palm Oil (RSPO) is a global, multi-stakeholder initiative on sustainable palm oil production and use. It is our policy to seek continual improvement throughout our business operations to lessen our impact on the local and global environment. Autumn Harp offers employees a variety of incentives to support community involvement, including matching donations, community service time off, and engaging in community activities and partnerships. Autumn Harp has voluntarily undergone regular audits to ensure compliance with safe and ethical practices. In addition, Autumn Harp supports employees through a company-sponsored wellness program. There are strong inclusion programs that focus on refugee resettlement and employees who are disadvantaged both academically and physically. Autumn Harp also asks all suppliers to join us in our commitment through our Ethical Employment Standards Agreement. Autumn Harp is a member of Sedex, home to one of the world’s largest collaborative platform for buyers, suppliers and auditors to store, share and report on information quickly and easily. The platform is used by more than 40,000 members in over 150 countries to manage performance around labor rights, health and safety, the environment, and business ethics. Sedex is not a standard setting body and doesn’t approve or certify our policies and standards. 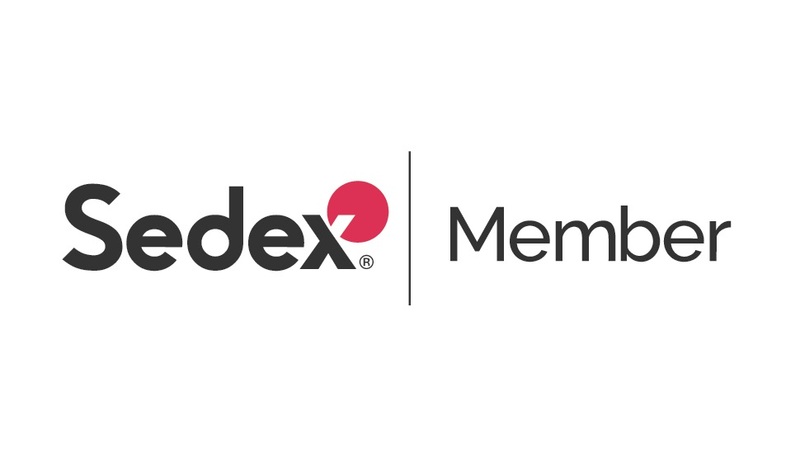 Instead, being a member of Sedex is a sign of Autumn Harp’s willingness to share information and to use this information to help manage and improve ethical standards within the supply chain.